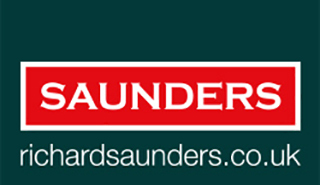 We are a forward-thinking, independent and owner-run estate agency for residential property. We put our clients first, so we represent your best interests throughout your move. From the outset, you can expect friendly and helpful advice and we take great care with our responsibility to provide well-founded and reliable advice on the marketing and sale value of your property. Our marketing is second to none; innovative and far-reaching to ensure your property gets noticed by the right buyers from around the globe and of course, from just around the corner. More importantly, your move will be handled by a team of experienced and professional staff, negotiating a sale that's best for you and taking an active role in progressive the sale right through to a successful completion. We take pride in the reputation we have earned. To see what our clients say about us, click here. Contact us today to arrange your free market valuation. We are a member firm of The National Association of Estate Agents (NAEA) and the National Federation of Property Professionals (NFoPP). We are also a member of the redress scheme provided by The Property Ombudsman Scheme.